Foam can be lightweight or it can be resilient but it usually can’t be both of these things and durable. 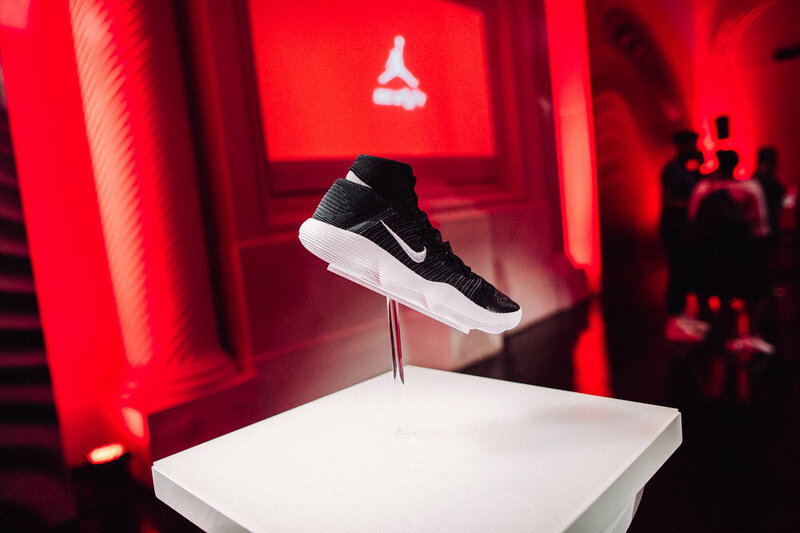 Yesterday, Nike invited us to Terminal 23 in New York City to preview and test, their latest endeavor in making the ultimate basketball shoe. 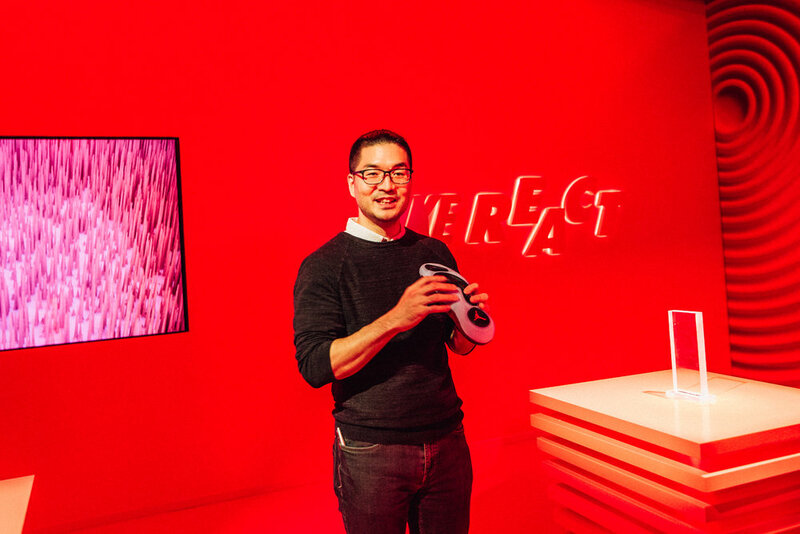 The Nike Explore team, (aka NXT and previously known as The kitchen), are pushing the boundaries in shoe cushioning systems, turning their focus to basketball. We know they have been toying with foams for some time but the latest react system is being praised as one of their bigger innovations since fly knit, which is not surprising when you look at the stats. It delivers 5% greater energy return for the athlete compared to traditional foam used in basketball and is 11% more durable than the previous generation of foam. The shift to more in-house engineered foams across more categories shouldn't come as a surprise moving forward. 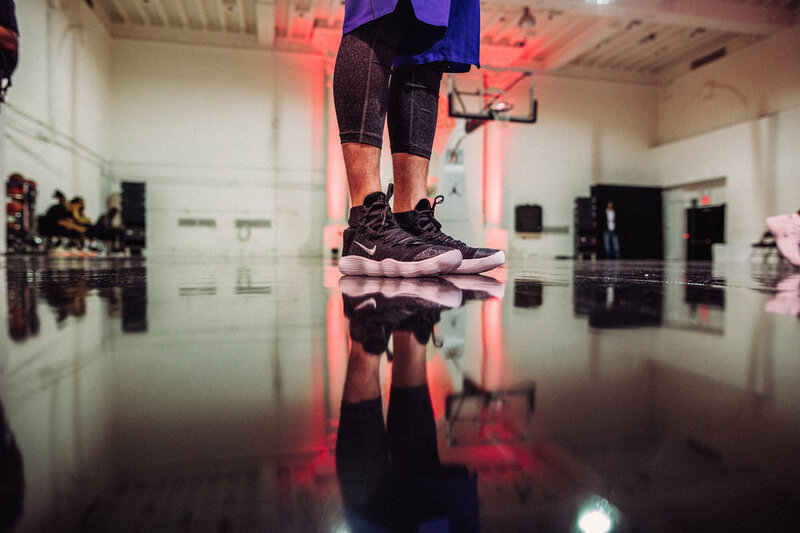 This proprietary foam allows Nike full control over the properties and manufacturing of Nike React, enabling the company to scale the innovation to more athletes and across more sports. Although this may not mean or make as much sense to the everyday user, one thing is made clear with this latest tech , “listen to the athlete” reigns supreme. This mantra was taken very seriously by the designers and every one at Nike is focussed on finding new ways to do just that. Whether it be the player motion data collected by Nike Sports Research Lab, to create pressure maps to show exactly where athletes need support, or the 2,000+ hours of basketball testing and research tofine tune the React (that's 83 days of 24 /7 non-stop basketball). The show pony of Nike basketball tech is usually the Hyperdunk and is their most versatile shoe till date, so its fitting we get the first glimpse of the react, on the now championship winning shoe the Nike React Hyperdunk 2017 on Golden States' Draymond Green. 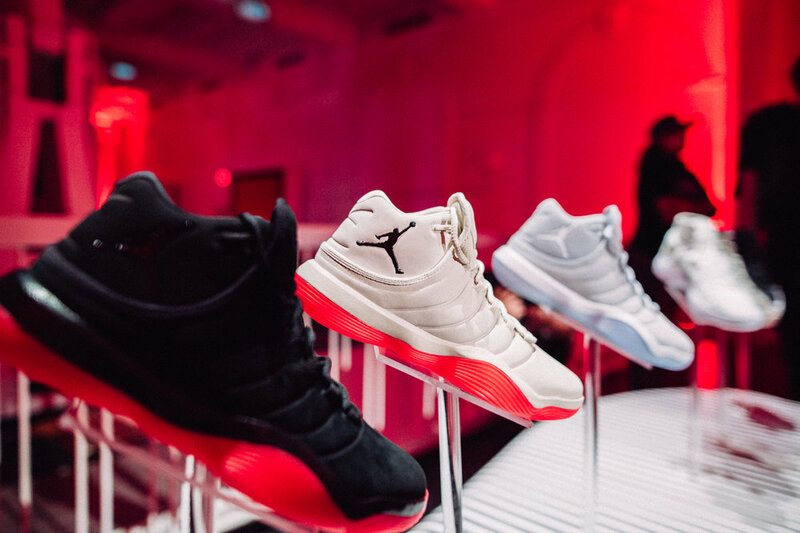 The other iteration the React is made available on is of course the latest Jordan Super.Fly 2017 – where tech meets the premium DNA of Jordan. The suede upper and React foam technology make this shoe plush on the foot, on and off the court. 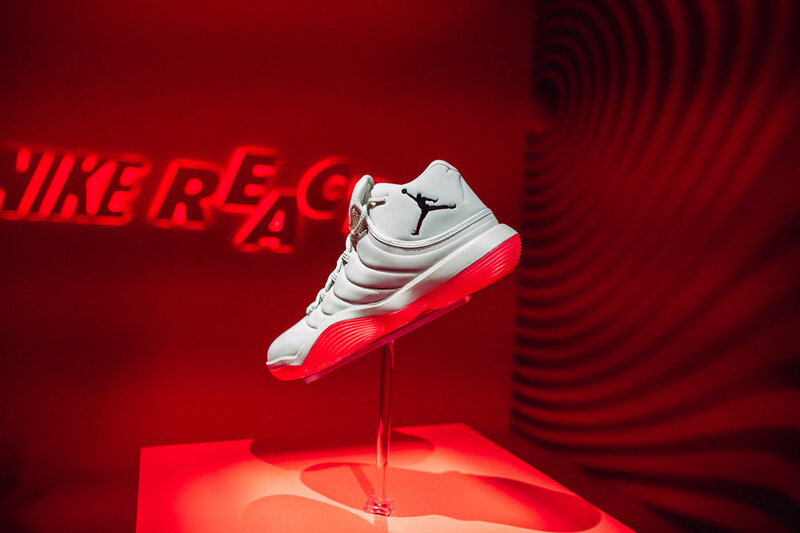 Explaining styling cues taken from the rich design language of Jordan and merging it with the forefront of basketball cushioning technology, David Creech, VP Design at Jordan Brand says “We at Jordan brand said we'll take react......it's the best." With these two shoes and who has begun endorsing them, it's telling of the emergence of a more versatile player, who at any sizeor weight have to be agile to make an impact on both ends of the court. The design process for both basketball shoes was powered by athlete data — how they move, in what direction, and with what force — the data is visualized through pressure maps that show exactly where athletes need support and allowing full optimization of cushioning and traction. So where once lay chunky outsoles, with stabilizing wings, now lays a smooth carved-out sole, creating the perfect sole tread for the React, that allows big players to have confidence in the lightweight tech and to move a bit more like a guard. Nike React is part of Nike’s cushioning revolution, redefining what’s possible with foam and other cushioning platforms — such as Nike Air VaporMax and Nike Zoom Vaporfly 4% featuring ZoomX — to deliver options for every athlete. The Nike React Hyperdunk 2017 and the Jordan Super.Fly 2017 release globally August 3.